1. Opera dazzled at the Super Bowl and World Series. The People’s Diva, Renée Fleming, became the first opera star to sing the national anthem at the Super Bowl. Kansas City native–and passionate Royals fan–Joyce DiDonato did the same at Game 7 of the World Series. In both cases, viewers were treated to solid intonation, minimal improvisatory ornamentation, excellent vowel placement, and when the singers went for the high note at the end, they actually hit it. Bravi tutti! 2. Richard Strauss turned 150 years old and the world played a lot of his music. 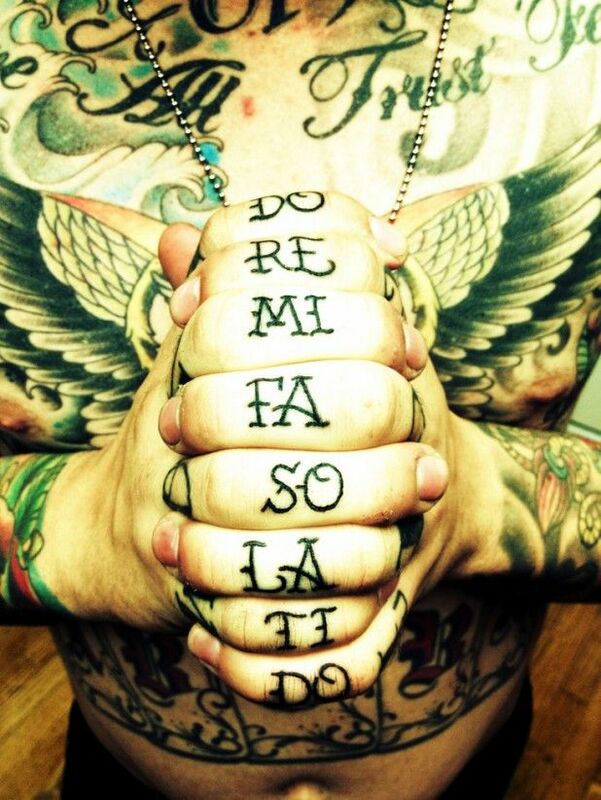 Particularly his operas. The hotbed of the Straussian bacchanalia was Dresden, which played host to no fewer than nine premieres of the composer’s operas during his lifetime. This year, various companies in Dresden presented full performances of Elektra, Feuersnot, Ariadne auf Naxos, Salome, Guntram, and Arabella. The Metropolitan Opera staged three Strauss operas and the Philadelphia Orchestra and Chicago Symphony each staged one. 6. A music festival in Scotland commissioned a giant portrait of Franz Schubert in the sand. Unlike the composer’s 8th symphony, the sand artist finished it. How awesome is this? 7. Classical-turned-techno violinist Vanessa Mae traded her electric violin for downhill skis and competed in Sochi Olympics. 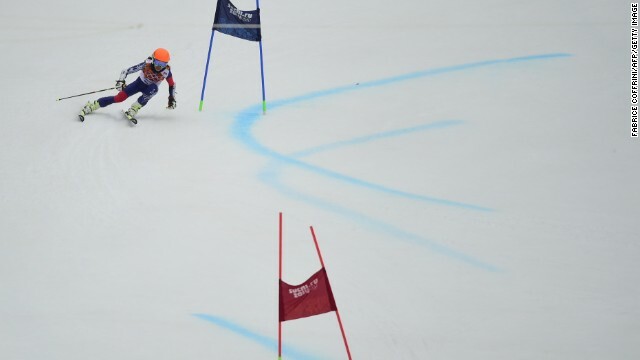 She finished 67th (dead last) and when it was discovered that her qualifying results were faked, she was slapped with a four-year ban by the International Ski Federation. Is this technically “classical music awesomeness”? Okay no, but it’s a pretty interesting story, right? 8. San Diego Opera closed and then it didn’t. It was drama worthy of the operatic stage: in March, the San Diego Opera’s board voted to close the company at the end of the 2014 season (its 49th), but after a passionate outpouring of support spearheaded by “Save San Diego Opera,” the board voted in May to reverse course. A new season, new fundraising initiatives, salary cuts, and lower ticket prices were announced. Opera in San Diego was saved. 9. 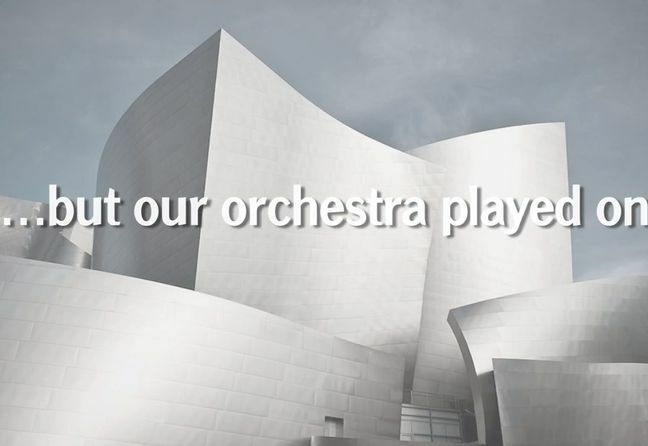 Esa-Pekka Salonen, and his spectacular Violin Concerto, starred in an Apple iPad commercial. We watched him whistle while shaving and compose in the back seat of a taxi. We wished we were as cool as he is. 10. Yo-Yo Ma played a concert in the mall for some lucky holiday shoppers. Michael Bublé blaring over loudspeakers? Not here, not now. Speaking of Yo-Yo Ma, he also took a few moments after a recital in Boston to meet backstage with members of Youth Orchestra LA, who were touring with the LA Phil. 11. The almost perfectly-named cellist Kevin Fox solidified his badass credentials by playing his cello within mauling distance of a siberian tiger. Marketing gimmick? Yeah, probably. So? The song: a cover of Katy Perry’s “Roar,” of course. 13. 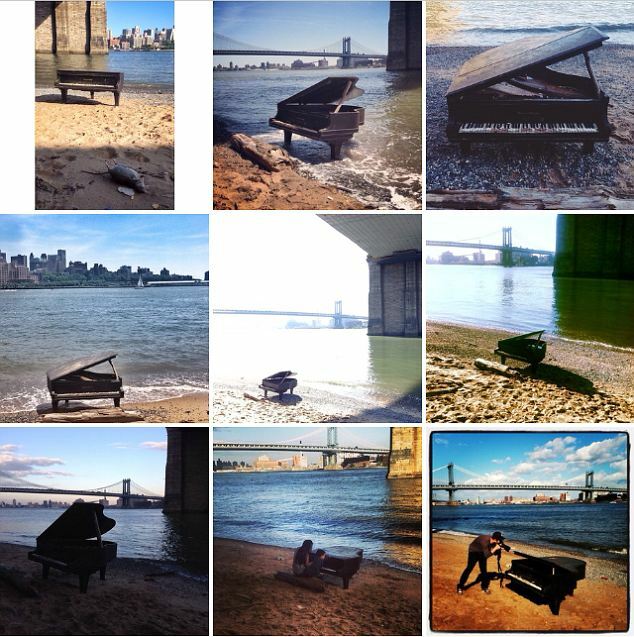 Someone lost a piano in the East River. It became a social media sensation. 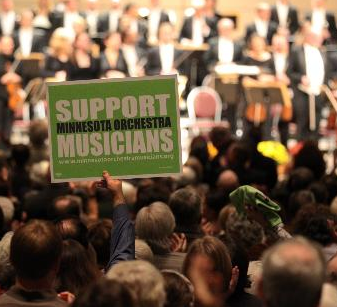 So, here’s to all of the classical music awesomeness that took place in 2014. Cheers to more to come in 2015. In memoriam: Claudio Abbado, Lorin Maazel, Christopher Hogwood, Rafael Fruehbeck de Burgos, Gerard Mortier, Julius Rudel, Jerzy Semkow, Lee Hyla, Stephen Paulus, Robert Ashley, Carlo Bergonzi, Licia Albanese, Magda Olivero, Janis Martin, John Shirley-Quirk, Claude Frank, Deborah Sobol, Irene Alexander, Ray Still and Gladys Elliot. I love this. Nice shift in perspective-focusing on what’s changing and new vs. how the old ways of doing things aren’t working. Here’s to an empowered and inspired 2015!